The opening race came to a close on Sunday to kick-off the brand new season of Formula One. 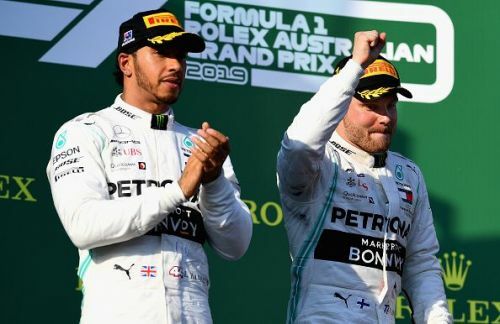 As you will probably know by now that it was Mercedes' Valtteri Bottas that took the first win of the season after a convincing drive round the streets of Melbourne for the Australian Grand Prix. His team mate and world champion Lewis Hamilton finished runner's up to the Finn while Red Bull's Max Verstappen completed the podium by finishing in third place. The two Ferraris of Sebastian Vettel and Charles Leclerc, who were expected to finish higher, crossed the finish line in 4th and 5th. So with the first race out of the way in 2019 follows the first F1 Power Rankings of the new season. The Power Rankings is a ranking system from F1 that determines the current drivers in the racing series. A five-man panel assess each driver after every Grand Prix and score them out of 10 according to their performance across the weekend – taking machinery out of the equation. The F1 experts’ scores are then combined to produce a race score. As the season progresses, these race scores are then averaged to produce a ranking which reflects driver performance. 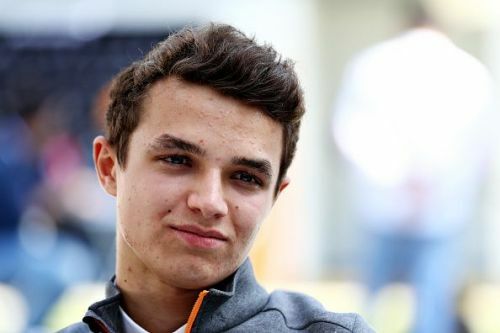 Last weekend's events in Melbourne was a weekend to remember for McLaren's Lando Norris as he competed in his first ever Formula One Grand Prix. The Briton was a little hard himself after the race when talking to the press by telling the media that he could have done better. Yet his team mate and experienced F1 racer, Carlos Sainz Jnr, did not even finish the race while Norris did in 12th place and let's not forget that the Briton also made it into Q3 in qualifying while Sainz failed to get out of Q1. Not a bad start to his F1 career if you ask us.